This summer brought some great news for anyone wanting to learn English in Govanhill. The English for Speakers of Other Languages (ESOL) Café at the former Govanhill Trinity Church building in Daisy Street will now open for two days a week rather than one after receiving funding from Glasgow City Council and the Scottish Government. Govanhill Community Development Trust run the drop-in classes, which teach people to read, write and speak English. 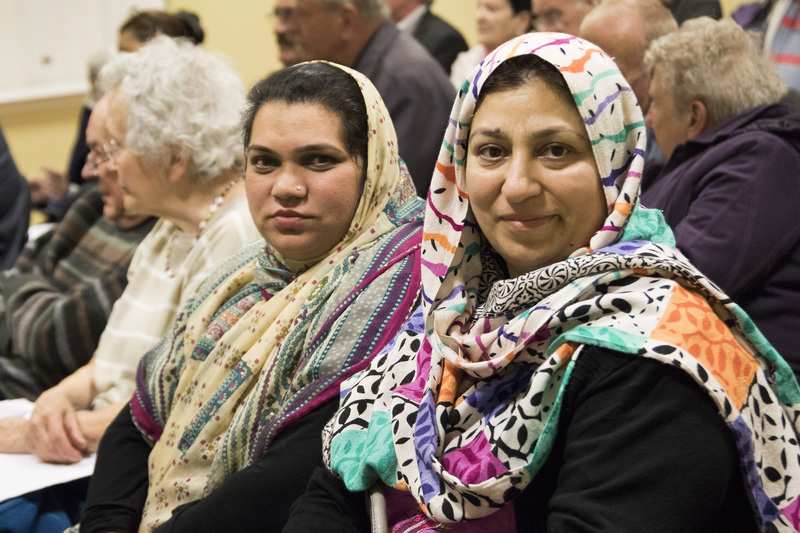 People speaking more than 30 languages have attended the classes since they began in October 2015. They will now run on Fridays as well as Tuesdays until at least summer 2018. Learners will benefit from a free meal as well as a crèche and supervised play activities for children over three years old. Over the summer months there will also be some trips designed to give learners the chance to practise their spoken English out of the classroom. For more information about the ESOL classes please get in touch.